It’s important to realize that an amazing management team doesn’t just happen. It takes time. It takes planning. It takes commitment to the development of staff. And most of all, it takes training. Every business owner is an expert. They have experience. They know how to build and run a business. They have either started and operated their own business or successfully purchased, grew and ran someone else’s business. They’ve worked hard for most of their lives and should be able to retire on their terms. This is where Management becomes crucial. In order to have a successful business exit for a top dollar price, a business must have a strong, continuing Management team. While every business owner may be an expert in the day-to-day operations of their own company, they are not always good delegators. And it makes sense. Risk increases with delegation. By delegating, the business owner risks mistakes. And those mistakes not only cost profits, but they also cost time to fix. A business owner is limited to one location. They are limited to the amount of time they have. They are limited to their own skills, experiences, and education. This is where an Exit Planner can help. 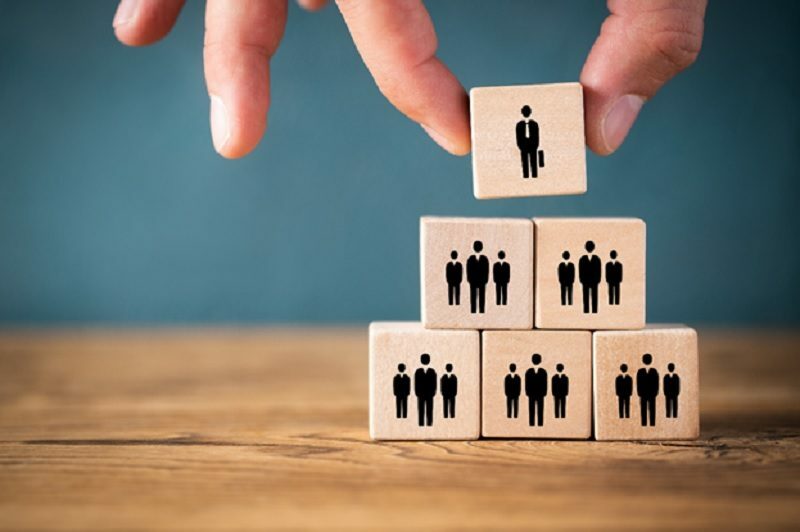 While developing a management team is sometimes beyond the scope of an Exit Planner, Exit Planners are constantly involved in helping owners to create, motivate/incentivize and retain excellent management teams. Exit Planners have a solid understanding of what needs to be done, and by whom. Assist owners in finding, hiring and compensating new management. An Exit Planner’s initial role in helping owners to develop this transferable value is (to paraphrase Drucker) to explain and document the need for great management “long before the company can actually afford it.” 1 Management team development is indispensable to business growth and transferable value. Private equity firms know it–that’s why they insist on best-in-class management. Remember, for an owner’s eventual exit to be successful, great management must remain after the owner’s exit. Third-party buyers will insist on it, and if insiders (key employees or children) assume the reins, they must be capable of managing the company if your client is to be paid. For this reason, part of every Exit Plan is the creation of incentives not only for managers to perform (meet performance standards necessary for the development of the company), but to also stay after the owner exits. If you haven’t worked with consultants well versed in management assessment and development, contact us today for a free consultation to discuss how we can help give you achieve the exit you desire. Drucker, Peter F., The Essential Drucker, Harper Collins, 2001, page 145.